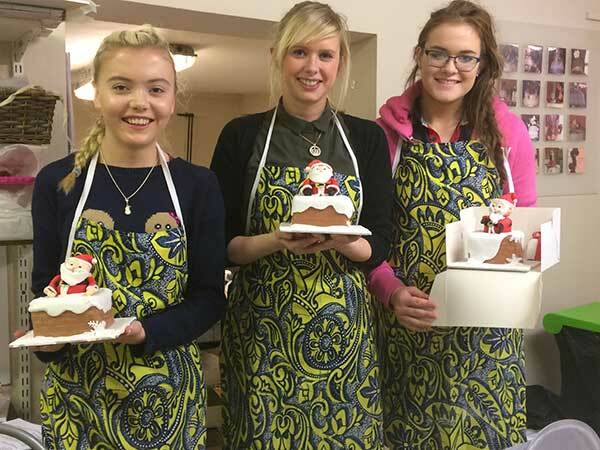 Georginas Cakes offer a very personal service to our customers. 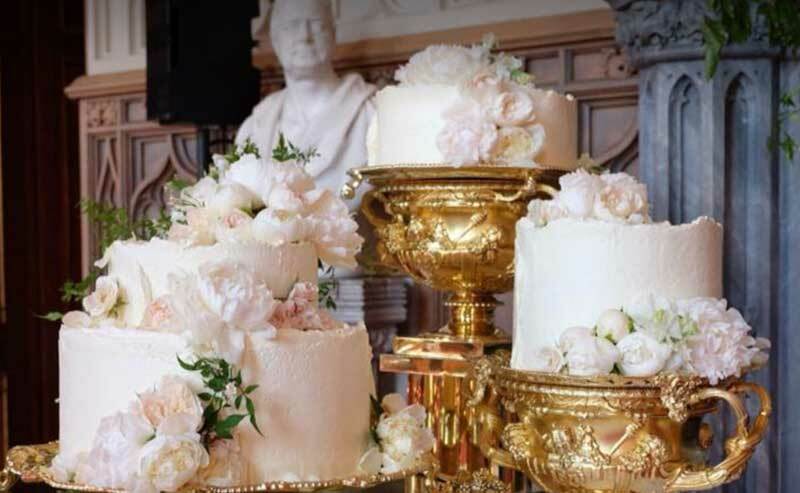 I understand that your cake will be the centre piece of your special occasion reflecting the occasion and the person’s personality as well as tasting fantastic and take that responsibility seriously paying attention to details of the brief to design a bespoke cake to reflect the client and fit into the theme and overall decor of a venue. 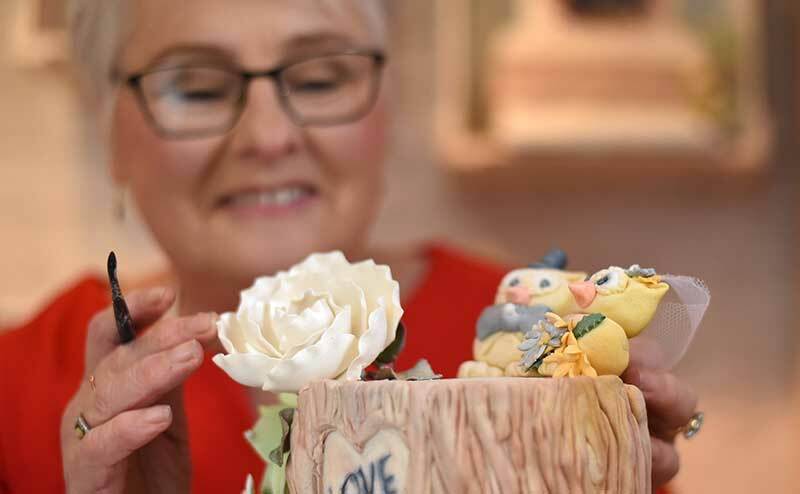 preservatives or additives but have also developed delicious new recipes of the modern Red Velvet cake and the very popular White Chocolate and Raspberry cake and deliciously moist Lemon Drizzle Cake. Work shops can cover many topics and are arranged throughout the year – mostly in the Autumn and Winter . Usually they operate on a 4 week course, each class being 2 hours. 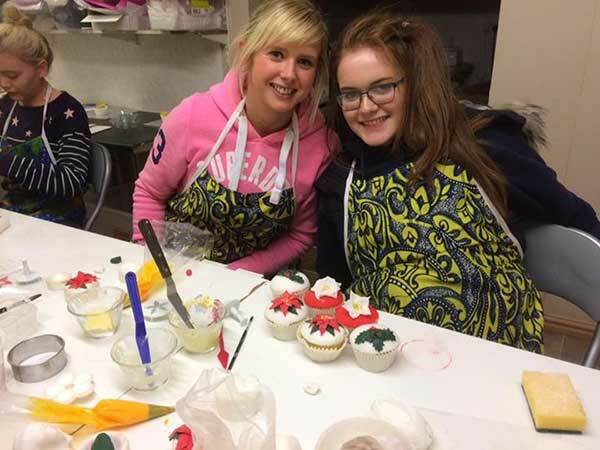 You can learn many different skills such as treats, Christmas cakes, Sugarpaste flowers, Piping skills, cookies and cup cakes and Sugarpaste models. Numbers are kept small so each person can get personal attention. 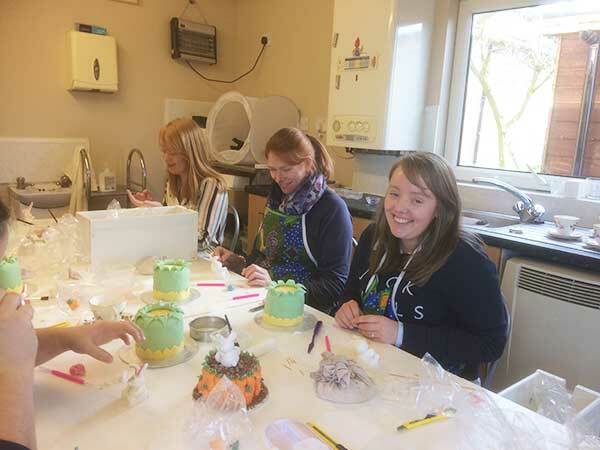 I aim to teach new skills to the absolute beginner and the more experienced decorator. This seasons programme is not finalised yet so keep your eye on Facebook for dates and details or contact myself directly. I also run hen parties and birthday parties . which involves 2 hour classes with the emphasis on fun . Food can be provided as well . 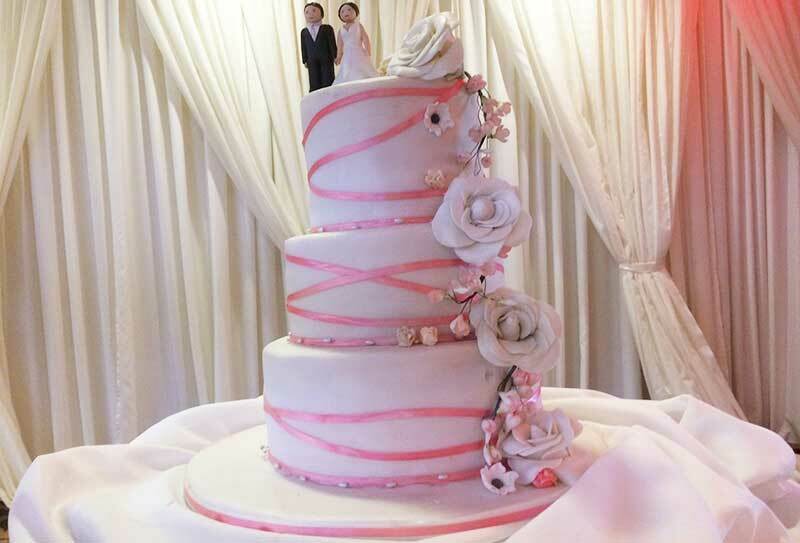 With over 20 years experience in cake making and decorating and a background in catering management I combine my passion, creativity and skill to produce edible masterpieces.